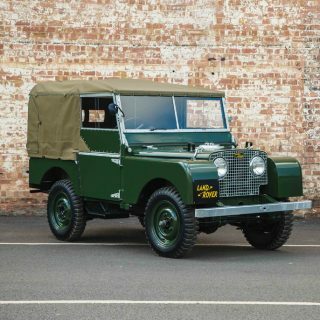 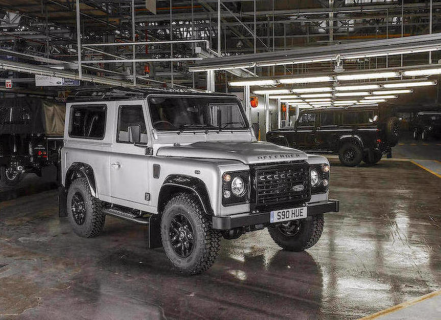 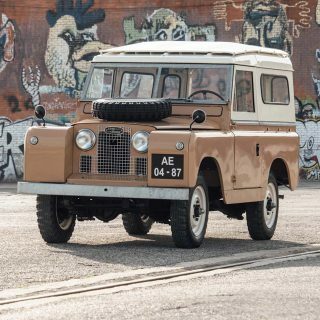 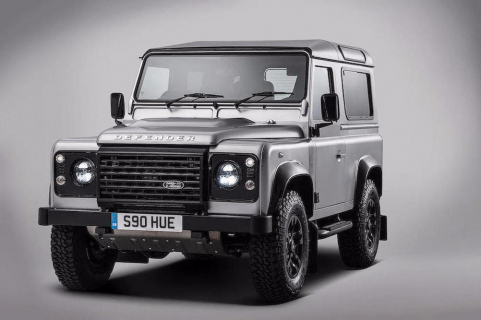 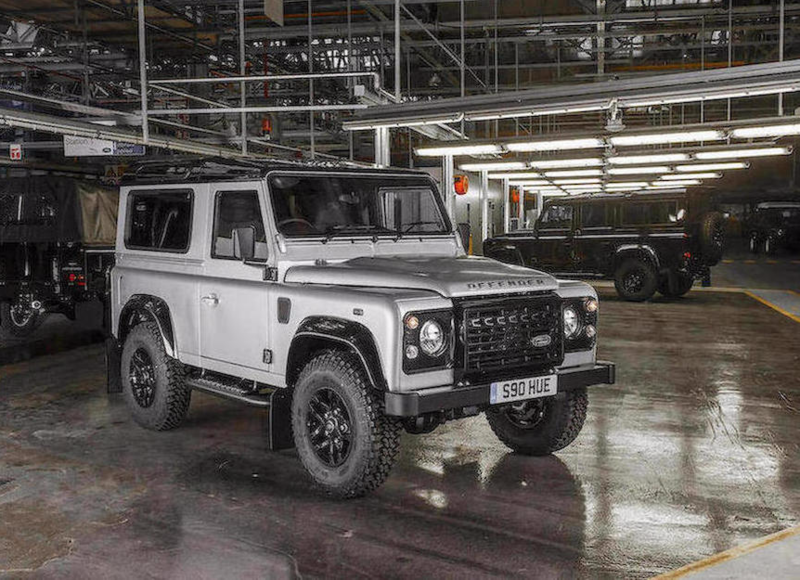 Market Finds: Will You Be Bidding On The 2 Millionth Land Rover Defender? Will You Be Bidding On The 2 Millionth Land Rover Defender? 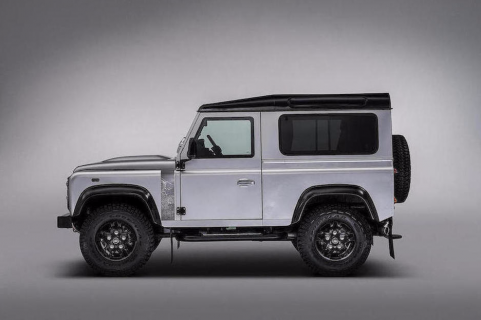 If you’ve left your holiday shopping to the last moment, or really want to ensure that you’ll be able to reach your Alpine ski lodge for New Year’s, you should bid on this 2015 Land Rover Defender 90 Station Wagon. 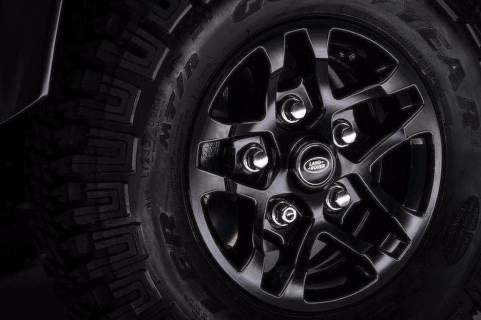 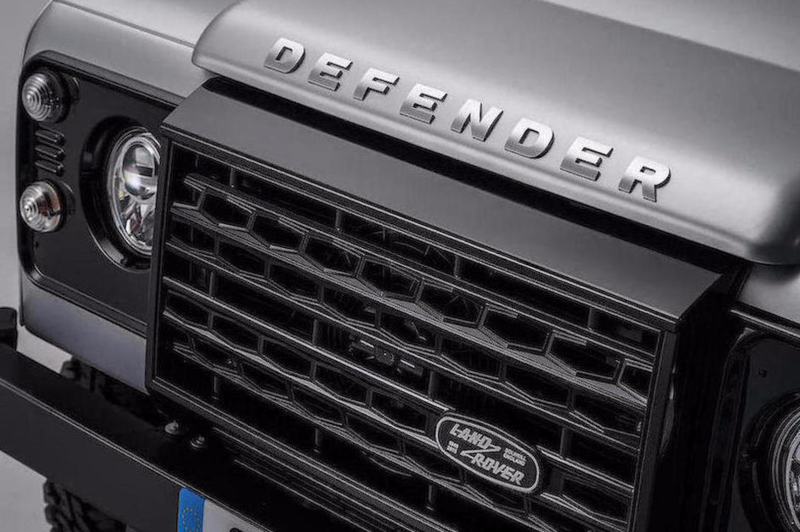 We don’t usually talk about new cars, but the calling the Defender “new” isn’t quite right. 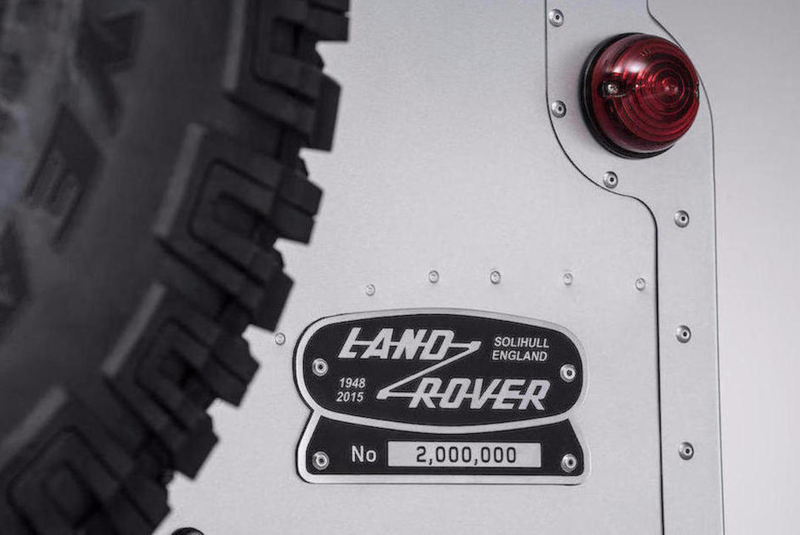 Because this is the 2,000,000th example constructed, built by adventurers, associates, and partners in May of this year. How many people can say their wheels were bolted on by Bear Grylls? 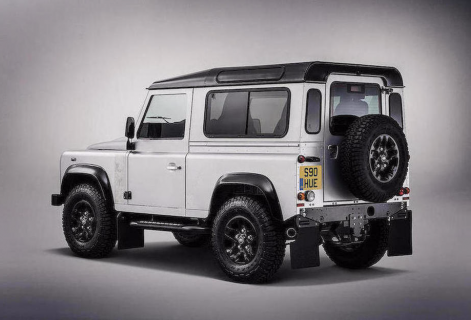 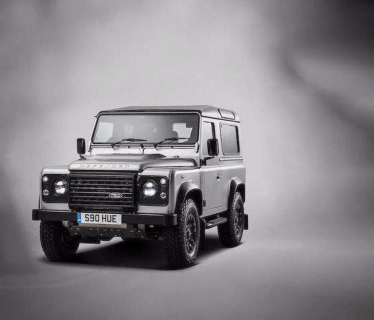 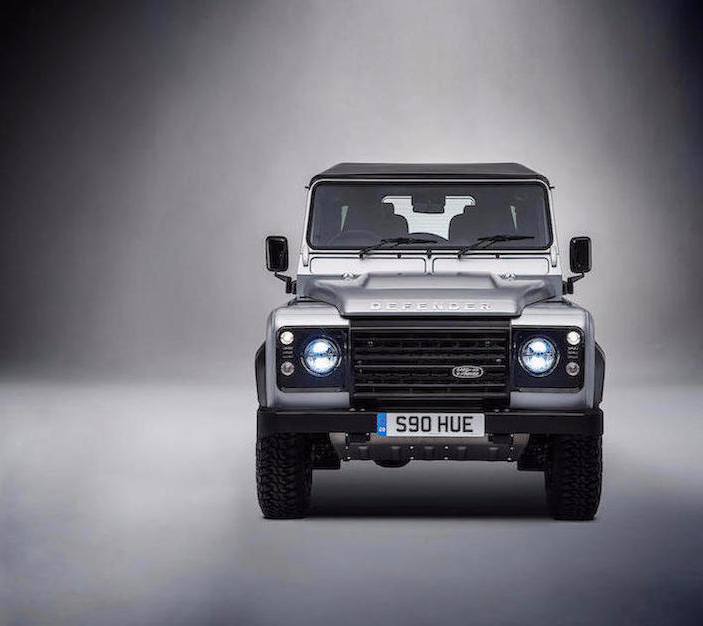 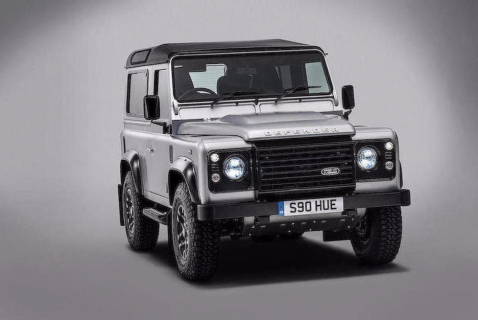 The Defender itself is suitably modified for the occasion, and is entirely bespoke. 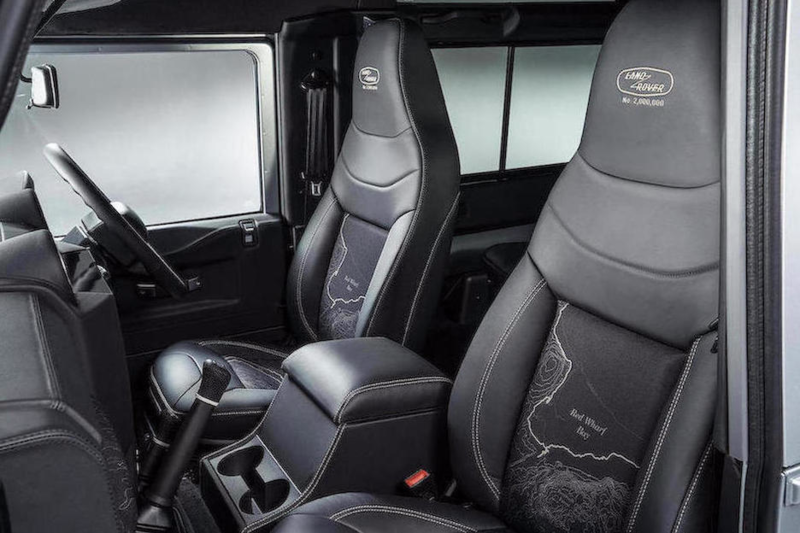 Inspired by Red Wharf Bay—where the truck was first sketched—there’s a map of the bay in hand-brushed aluminum on the fenders, special badging, leather seats, and a number of other subtle but captivating styling cues. 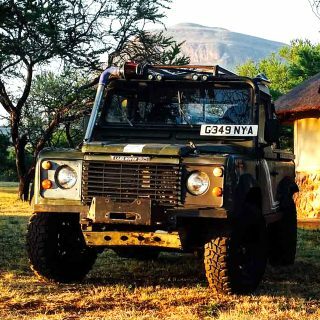 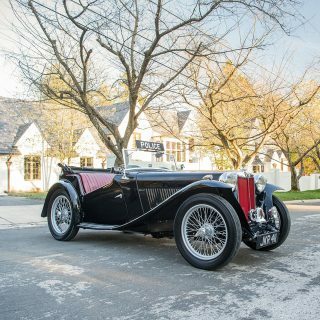 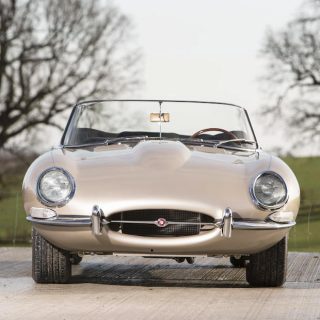 Proceeds in their entirety from the no-reserve sale will benefit both the Born Free Foundation and the International Federation of Red Cross and Red Crescent Societies, making this an opportunity to support two noteworthy charities. 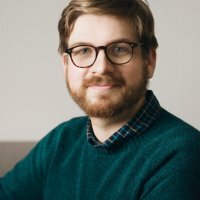 When is it being offered? 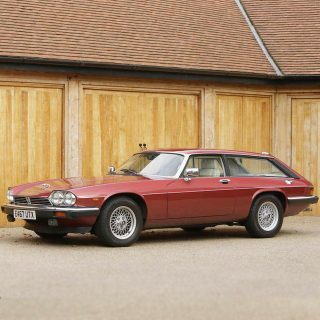 Tonight, at 18:00 GMT.